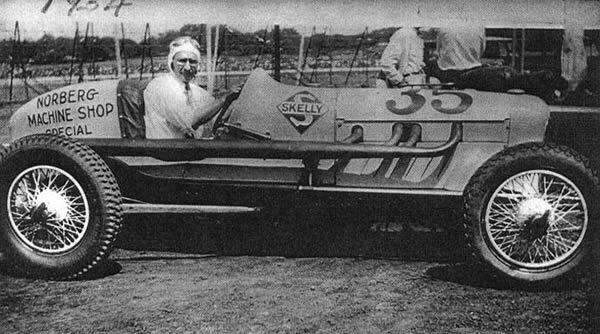 Born in 1901 in Colorado, Vic Felt started racing in 1924. He won the Rocky Mountain Championship in 1926 and the AAA Championship in 1929. Felt competed at many famous half-mail and mile speedways including Ascot in California and Overland Park in Denver. During his career, he raced from California to Wisconsin and from Texas to Colorado. He retired from driving in 1933 and began to develop the Norberg engine. He was also a top car owner fielding cars for many fine drivers including Lloyd Axel, Cal Niday, Aaron Woodward and many more. 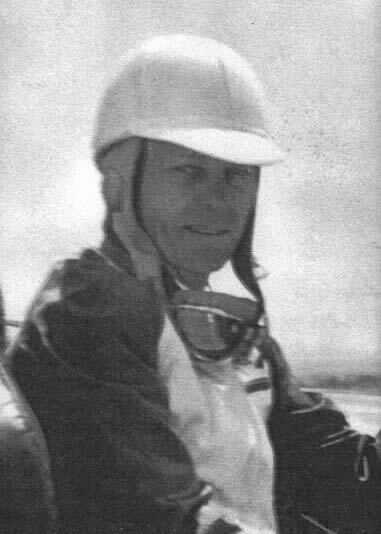 Born in 1909, Rogers drove his first race in 1934 in a stock car. He competed in his first Pikes Peak Hill Climb in 1936. He first win at Pikes Peak was in 1940 and he also won the Lands End road race that year. He won the Pikes Peak Hill Climb four times in a row from 1948-1951. He scored a third place finish in the grueling Pan American road race in 1950 and ran the race from 1951 to 1953, always finishing the race. In 1953, he managed a team of three factory Chevrolets that competed on Pikes Peak. The cars finished first, second and fourth. His famous number 9 Hill Climb car is on permanent display at the Indianapolis Motor Speedway Museum. Born in 1935, Sammy Sauer was considered one of Colorado’s most versatile drivers. He ran midgets, modifieds, super modifieds, and sprint cars, plus many other types of race cars. 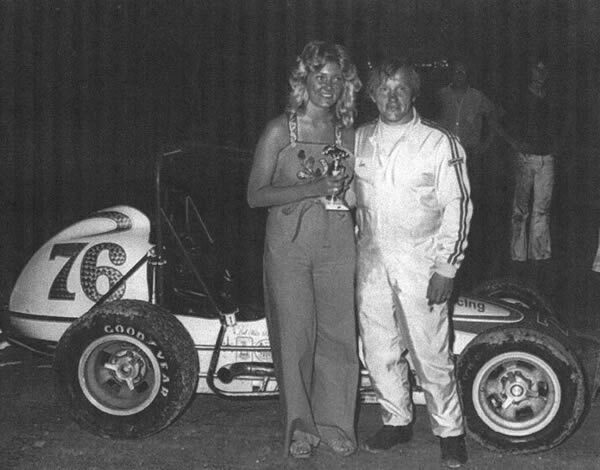 Sauer was the 1963 Lakeside Speedway modified champion, 1968 and 1969 Englewood Speedway ERA modified champion and the 1971 and 1972 Rocky Mountain Midget Racing Association champion. As of 2002, Sam was ranked 19th with 25 wins on the all time list of Colorado midget feature (main event) victories. 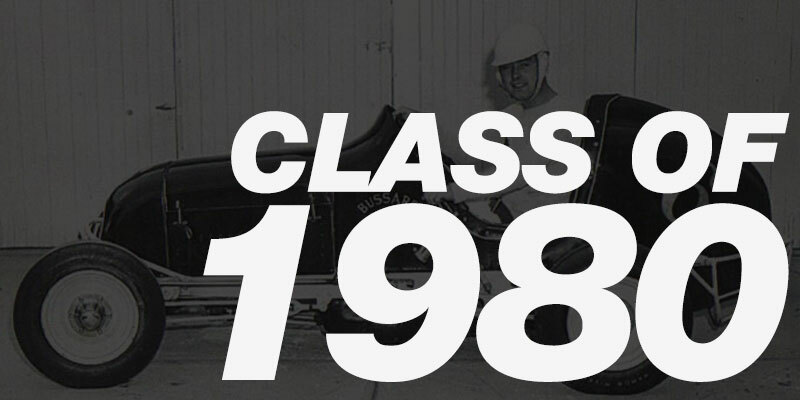 In1978 Sam Sauer would be fatally injured in a midget race accident at Colorado National Speedway. 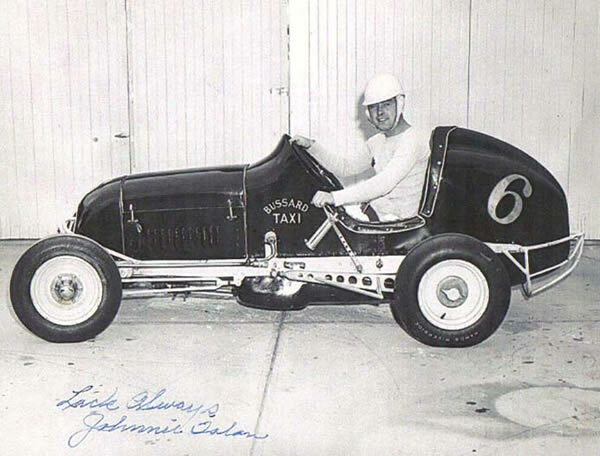 Johnny Tolan won 45 midget car races in 1946, and won the Rocky Mountain Midget Racing Association championship. Tolan repeated his championship in 1947, and scored 47 wins. He had 27 feature wins in 1948. He captured the 1950 AAA Midwest championship, and his first AAA National Midget championship in 1952, as well as the AAA Midwest championship. He won the 1953 Night Before the 500 midget car race. He competed at the Indianapolis 500 in 1956, 1957, and 1958. His best finish was thirteenth in 1958. Tolan passed away in 1986.